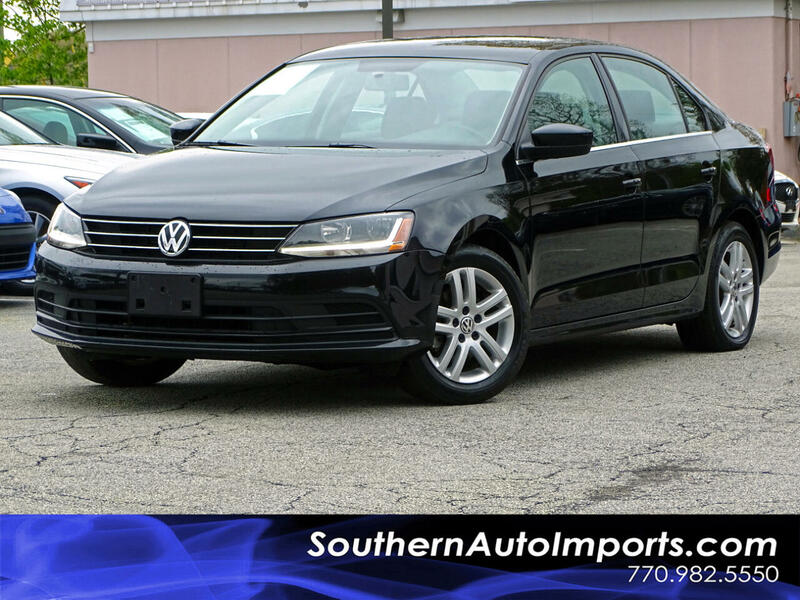 **S 1.4TURBOCHARGED 4CYL***CALL US AT 770-982-5550 TO DRIVE THIS VEHICLE HOME TODAY**BLACK ON BLACK/ASH INTERIOR CLOTH SEATS . DAYTIME RUNNING LIGHTS. ABS BRAKES . BACK UP CAMERA . BLUETOOTH CONNECTION. AM/FM RADIO . STEERING WHEEL AUDIO CONTROL, CRUISE CONTROL & VOICE CONTROL . PWR LOCKS, WINDOWS & MIRRORS . SUPER COLD A/C . ADJUSTABLE STEERING WHEEL . KEYLESS ENTRY . MP3 PLAYER . NON SMOKER . VERY WELL MAINTAINED . REGULAR MAINTENANCE PERFORMED! !